There’s something you should know about me. I love, like seriously love, big comfy sweaters. 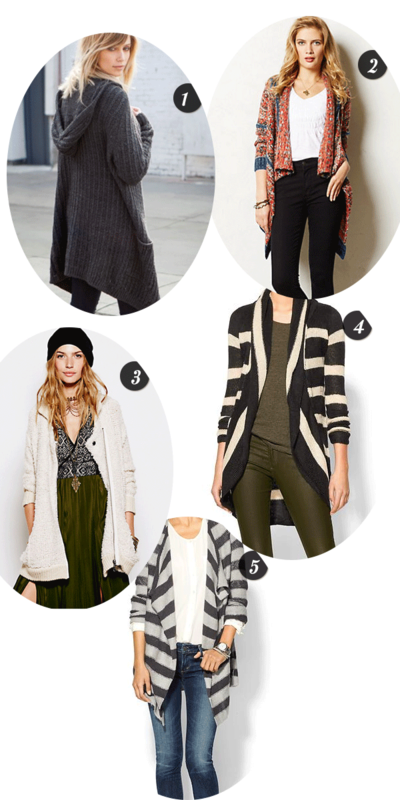 If it’s cardigan style … even better. Sometimes when I’m shopping in a store … and I see a really great, super comfy cardigan that I love … but it is not my size and it’s the last one on the rack … I’ll pick it up anyway. I’ll walk around with it. Continue to shop with it in my hand. As if I am capable of willing it … to suddenly become a fabulous comfy sweater in my actual size. Seriously. I do this. I keep walking around and checking the size on the tag to see if maybe … just maybe it changed from an XL into a Medium. It nevers does. But I still try. Cozy, comfy sweaters … do this to me. They have some crazy mind altering powers over me that I do not understand. Eventually, though, I come back to my senses … and put the sweater back on the rack. Sometimes I even say good-bye to it. Sad. I know. Why all this talk of sweaters you ask? Because here in NY, there’s a lot of talk of freezing temperatures and something “they” refer to as the polar vortex. Whatever. I only know it’s been dipping into extreme colds, far more frequently than is the norm, for my area. I don’t want to go anywhere. I dread running errands, picking up kids from after school activites, spending a weekend afternoon in a Sports Dome for soccer tournaments, late evening meetings. Brrr. I don’t want any part of any of it right now. I just want to be wrapped tightly, securely and cozily in a big warm sweater until Spring defrosts all the land around me. And since I refuse to go and do any real shopping outside in that polar vortex thing … I’ll share some of my online picks for some comfy warm sweaters that I’d like to get my hands on. 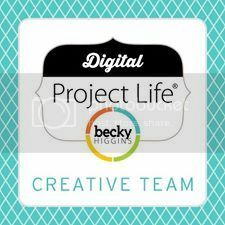 Digital Project Life Value Kits … What’s your Fave? 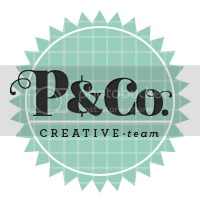 Memory Keeping … new Digital Project Life and Dollar Days at Pixel & Co.